I’ll bet that sounds confusing! Well it’s true, the base Ubuntu server platform is now available for building application images on rBuilder Online. What does this really mean? The addition of the Ubuntu platform will allow the rBuilder community to build application images based on either rPath Linux or Ubuntu server. 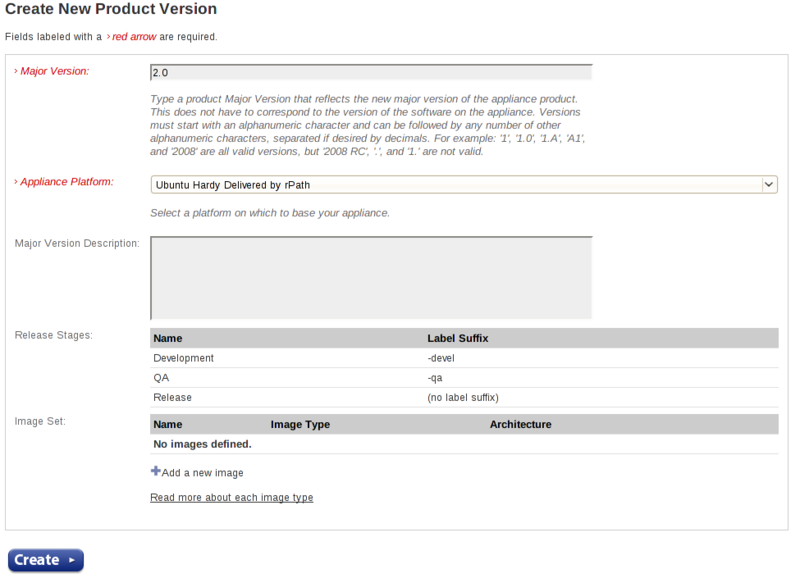 The rPath Appliance Platform Agent is also included in the Ubuntu platform. With this addition, the Appliance Creator has been updated to import debian packages, just like you could already import rpm, tar, and zip binary archives. rBuilder Online is beta, and rPath’s imported Ubuntu platform is currently alpha. Please use them both and help us improve by filing bug reports. This entry was posted in appliance-creator, conary, rbuilder, rpath, ubuntu. Bookmark the permalink.